The Independent National Electoral Commission has stopped recognising Lawrence Ezeh as the senatorial candidate of the All Progressives Congress for Enugu East, citing a court order. 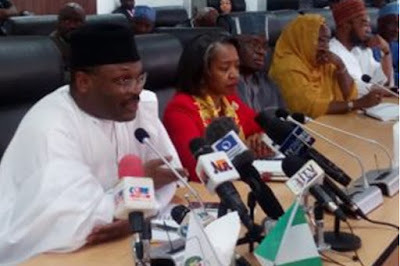 On a list tagged, “Final list of senatorial candidates”, for the 2019 general elections published on its website, the electoral body replaced Ezeh’s name with that of Adaku Ogbu-Aguocha. 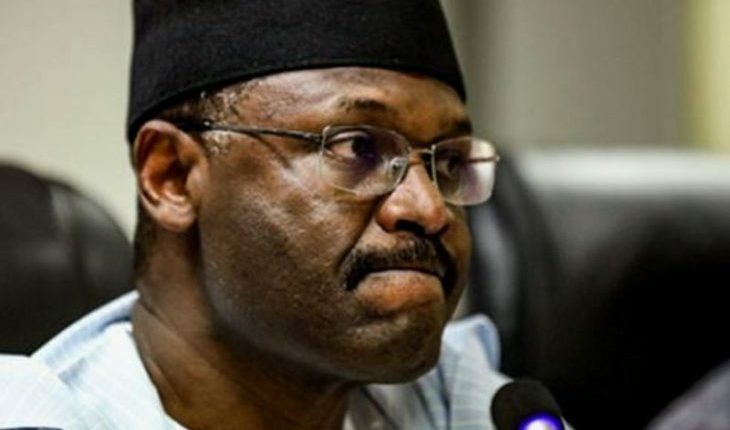 The change came about three weeks after INEC had concluded the National Assembly elections in which Ezeh was retained as the APC candidate, contrary to the February 19, 2019 judgment of the Federal High Court sitting in Enugu that nullified his candidature. The court had declared that Ezeh was not properly nominated by APC, being a member of the opposition the Party during the primary election of the APC. The court had further ruled that the plaintiff, Ogbu-Aguocha, who came second in the APC senatorial primary election held on October 2, 2018, was the rightful candidate since Uchenna Ezemba, who won the primary, had voluntarily stepped down. Ezemba had, shortly after the primary election, announced her withdrawal to pave the way for Ezeh, who lost his bid to clinch the PDP ticket. Ezeh, after his defeat in the PDP senatorial primary, defected to the APC where he was given the party’s ticket. Consequently, Ogbu-Aguocha instituted a suit to challenge the decision of the party to field Ezeh whom she said never contested in the APC primary and was not a member of the party as of the time the primary election was held. She, among others, prayed the court to declare her the duly elected candidate of the APC since Ezemba, who emerged winner of the primary, had withdrawn from the contest. The presiding judge, Justice Ibrahim Buba, in the judgement, dismissed the objection raised by the defendant’s counsel that the case was statute-barred, explaining that the matter arose from an act of impunity, bordering on wrongful nomination and not substitution. Declaring that the application by the plaintiff had merit and therefore succeeded, Justice Buba asked APC to forward the name of the applicant to INEC as the recognised candidate. But INEC had yet to comply with the court order as of the time of the senatorial election. Currently, Ezeh had filed a petition before the National Assembly Election Petitions Tribunal sitting in Enugu which he is seeking to nullify the election of Senator Chimaroke Nnamani of the PDP.